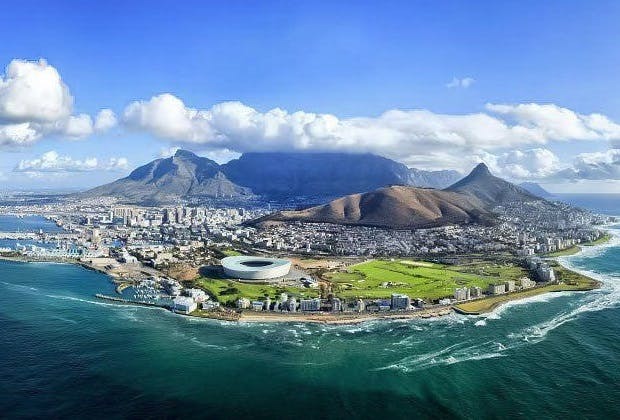 The IATA airport code for Cape Town is CPT. The Coordinated Universal Time value for Cape Town is 7200. The nearest hotel to Cape Town airport is The Road Lodge Cape Town International Airport which is within a km away.